Make a wish. Cast a curse. Bless a beloved. 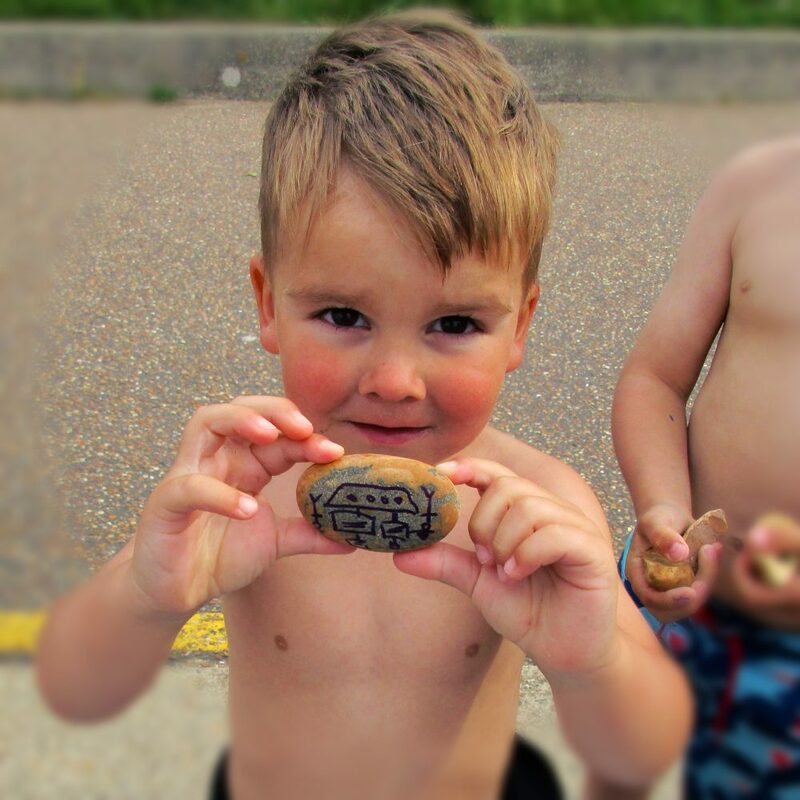 Take part in the biennial Psychopebble XVIII by penning words on a pebble and sacrificing them to the sea, a votive offering to the Gods of the Deep. This interactive event takes place at The Street on Tankerton Beach at high tide. Since ancient times, humans have believed water is sacred, the home to powerful spirits. Psychopebble channels that power by writing wishes on pebbles which are then cast out to sea. This relational artwork event has existed for years with some remarkable results: One woman asked the sea Gods to help her get the job of her dreams, months later she had been successful and felt Psychopebble had helped. A couple made completely separate wishes that their partner on the day was ‘the one’, since then they have married.